Microsoft has given its fitness tracker a big update, adding a raft of new features. 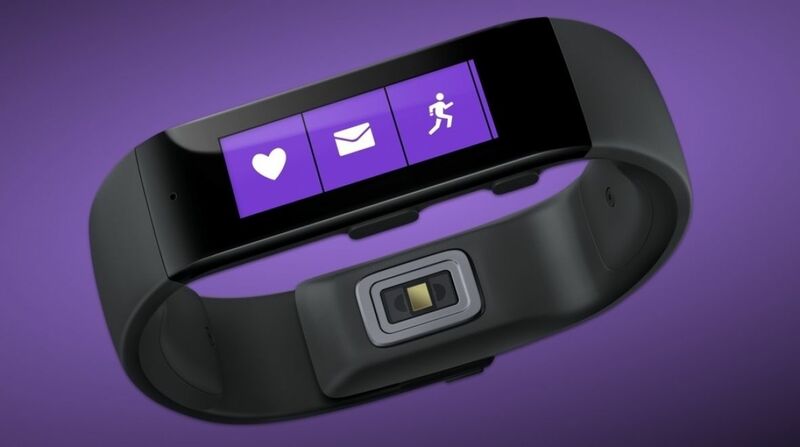 Users can now reply to texts on their Windows 8.1 smartphone using an on-screen keyboard for the Microsoft Band. While your eyes may start involuntarily bleeding at the very thought of typing a message using a 1.4-inch screen, Microsoft reckons its Word Flow technology will take the pain out of it. Elsewhere, cyclists now get their own tile for tracking the commute to work or weekend jaunts, and Microsoft even says that static cycling in the gym is catered for. Both of these use the built-in heart rate monitor to estimate your exertion. Finally, the data analysis has been given a much needed overhaul, and there's now a web portal for getting more detailed statistics on your daily activity. What's more, the Band now works with Microsoft Healthvault – the company's version of Apple Health. It's good to see Microsoft is still supporting the Band, which on paper still looks like a powerful device, capable of giving any of the big players a run for their money. However, if you haven't checked out our Microsoft Band review yet, read it to find out how misleading spec sheets can be.